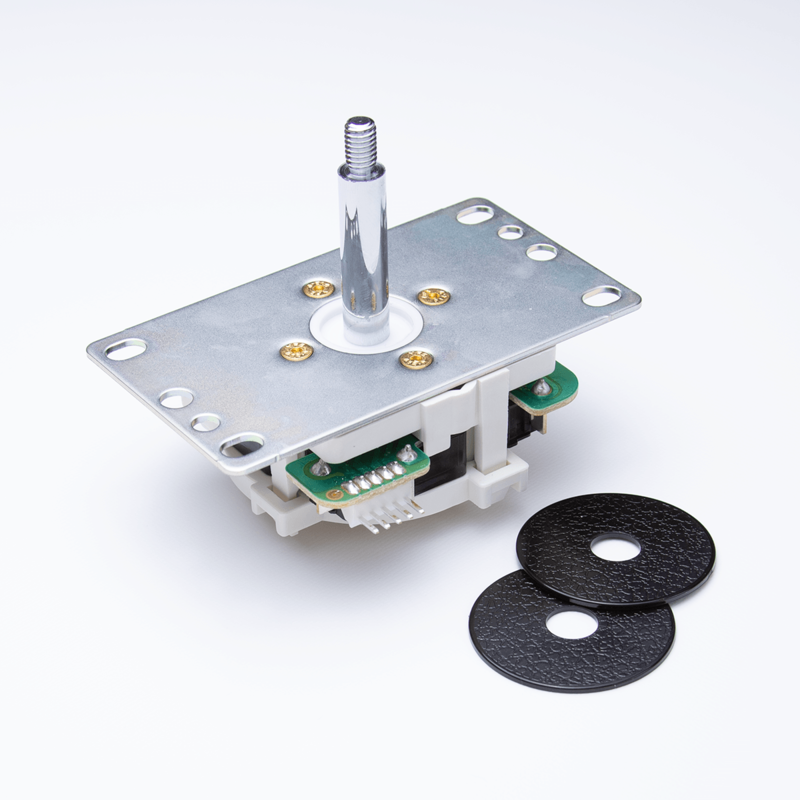 OTTO DIY created the V2 Upgrade Kit to bring some of the magic of the Korean lever offerings such as the Myoungshun Fanta and Crown 303 series to the Sanwa JLF. 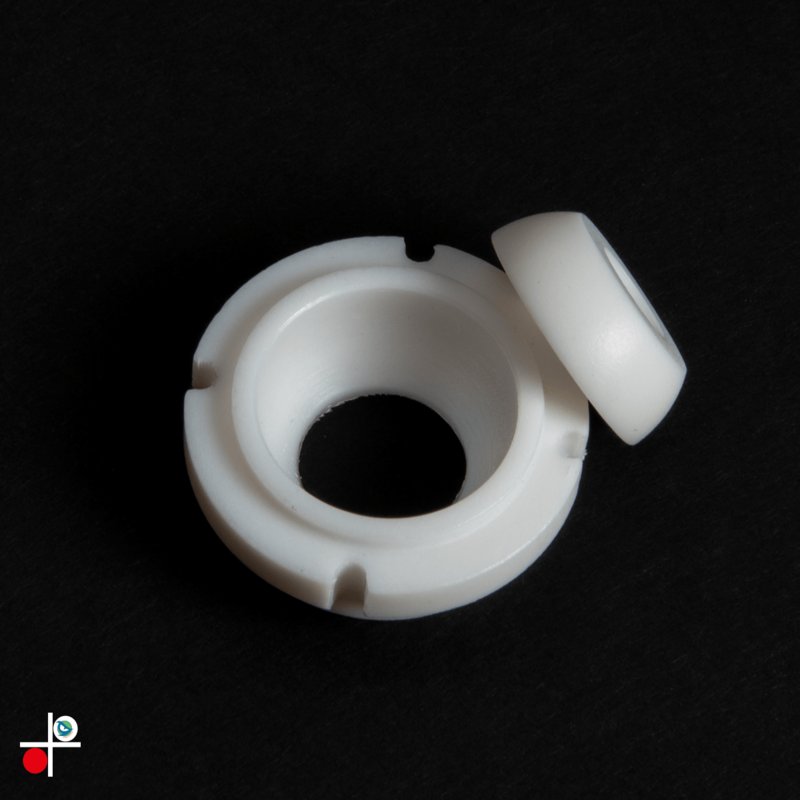 While it isn't exactly the same feel as a traditional Korean lever when upgraded, the JLF jumps into action with the awesome addition of silicon grommets instead of the standard bowl pivot of a standard JLF. This adds tension at the top of the lever at two different levels (40 or 60 depending on the grommet used) and tightens up the overall experience significantly. Die hard Korean lever users will appreciate the update to the JLF and those trying to get a new lever experience without making the jump to a full Korean lever will immediately notice the tighter control it offers with the kit installed. The V2 Silicon inserts come in two tensions: 40 and 60. These in combination with the spring affects the overall tension of the lever when assembled. 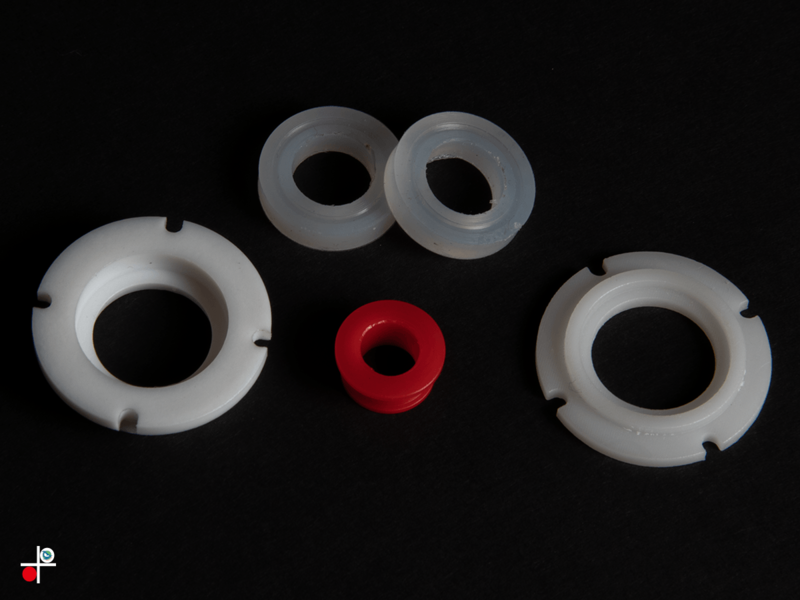 The .95# spring has less tension than a standard JLF spring, which accounts for the added tension provided by the silicon grommet. If you want an even tighter lever, the standard JLF spring can be used. Using a 2# or heavier spring with the kit is not recommended. So, what are the benefits of the V2 upgrade? Its a complete upgrade solution. It offers the unique feel of the silicon grommet pivot, removes all slop in the stock gates, reduces throw required for switch actuation, and creates a hybrid Korean/Japanese lever that is unique and feels great. 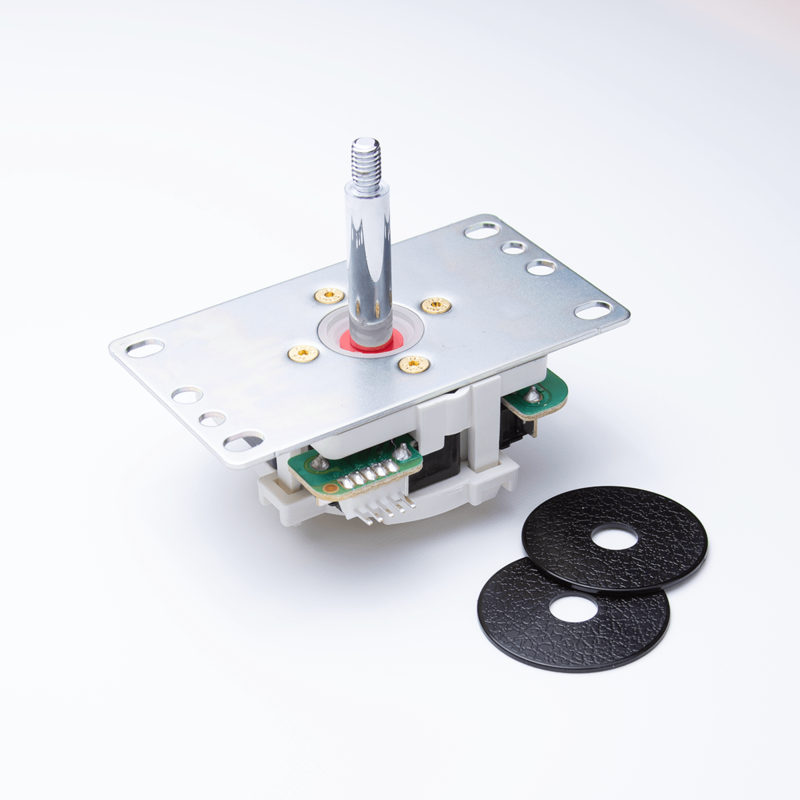 A Sanwa JLF with OTTO DIY KIT already installed.